In almost every sector of the food and beverage industry, there is a growing demand for local, small-batch and artisan products. People are increasingly drawn to independent mom & pop shops that focus all of their energy on making one thing superbly well. And thanks to a new law in Michigan, our state has an ever-growing number of micro-distilleries producing delicious and unique spirits – there are currently over 30! This amendment now requires the state’s Liquor Control Commission to issue small distiller licenses to distillers that produce less than 60,000 gallons per year. Under this license, they can do tastings and sell their products from their own premises. It opens the market to a whole host of new artisanal liquor producers here in our home state…yet another reason to love Michigan! Rifino Valentine was an early pioneer in Michigan micro distilleries. He started in 2008 and his Valentine’s Vodka has since won several awards and been named among the top 50 vodkas made in America. The company prides itself on the fact that everything from the ingredients to the production is local to Michigan. Aside from their classic vodka, Valentine’s also offers products like Whiteblossom Vodka made with elderflower, a couple of gin varieties and a bourbon. All of their liquors are acclaimed award-winners that prove that a focus on quality and traditional, hand-crafted techniques result in excellence. Two James is housed in a former taxi repair shop, which seems pretty appropriate for this Motor City distillery on the rise. Their 28 Island Vodka, named for the 28 Detroit River islands that were used as booze hiding spots during Prohibition, is a smooth and flavorful spirit that’s perfect for your cocktail-making needs. Two James also makes gin, whiskey and white whiskey and will soon debut their own absinthe. The company is the very first distillery to open in Detroit since Prohibition, and they are proud to be a part of the rebuilding and revitalization of the city. They are also very serious about the whole handcrafted thing, even hand making each and every label and locally sourcing as many ingredients as possible. This micro distillery has a rich Michigan historic background that can only improve the flavor and draw of their small-batch boozes. 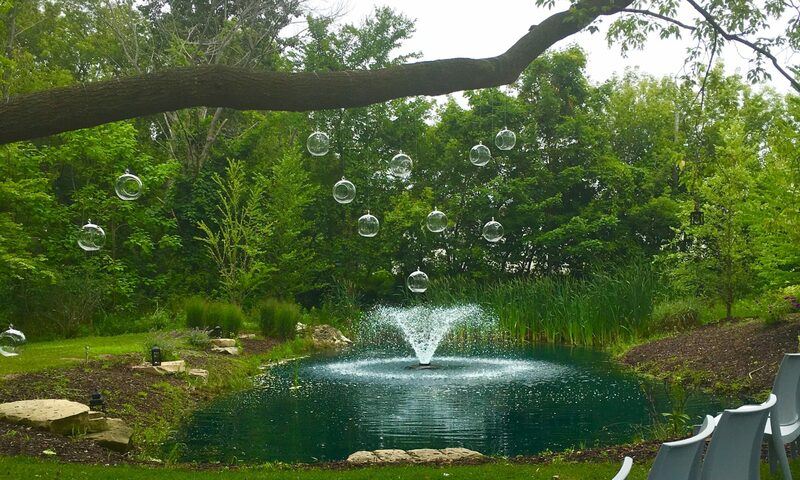 The distillery is located on the Bowers Harbor Inn Estate, a beautiful woodsy retreat that was built in the 1880s by Chicago lumber tycoon J.W. Stickney. The property was restored and turned into the headquarters, event space, restaurant and tasting room of Northern United Brewing Company. If Civilized Spirits had a spirit animal it would undoubtedly be Ron Swanson – their site says that their artisan vodkas, whiskeys, rum and gin are made for “…the woodland gentleman of yore; the sort of man who cut wood for a living and wrestled grizzlies for fun, but still found time to wax his mustache and comb some pomade through his hair.” We like that idea, and we like their lovingly made spirits even more. 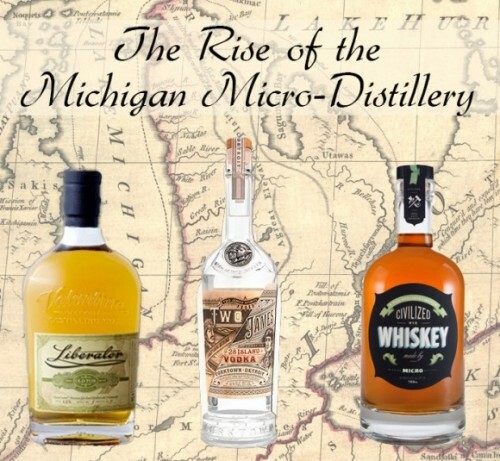 This is just a very small sampling of the fantastic Michigan micro distilleries that are making a name for themselves. Next time you visit, be sure to go visit one or two of them, enjoy a tasting, and take a couple bottles with you to give your home bar that hand-crafted flavor.